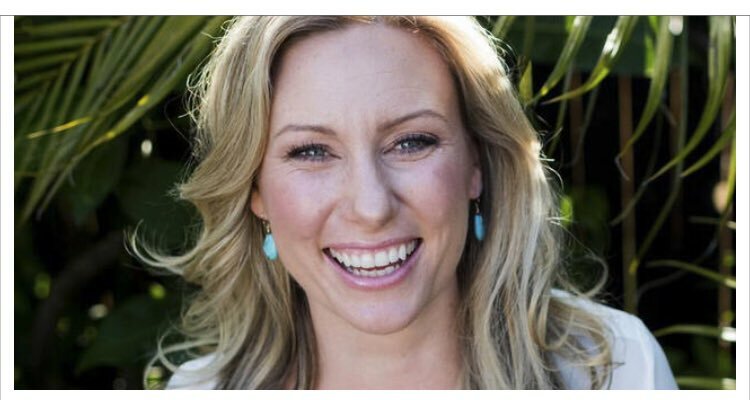 The Minneapolis police officer Mohamed Noor who shot and killed unarmed Australian woman Justine Damond in Minneapolis, Minnesota is asking for all charges to be dropped. His defense attorneys are arguing that because he used CPR on Damond that he wasn’t “depraved” when he shot her. In addition, the attorneys are questioning if he could receive a fair trial due to the media attention around the case. The Star Tribune reports the motions were filed in Hennepin County District Court yesterday. Hennepin County Attorney Mike Freeman charged Noor with third-degree murder, and Noor is the first officer “statewide in recent history to be charged with murder in connection with an on-duty killing. He was fired from the department the same day that Freeman announced his decision” back in March. The incident began around 11:30 p.m. on July 15, 2017 when Damond, 40, called 911 to report a possible assault near her house. Two Minneapolis police officers, Noor and his partner Matthew Harrity, responded to the call and went to an alley close to her home. The news release continues, saying Officer Harrity “perceived that his life was in danger, reached for his gun, unholstered it, and held it to his rib cage while pointing it downward. He said from the driver’s seat he had a better vantage point to determine a threat than Officer Noor would have had from the passenger seat.” Damond was fatally shot. The officer’s body cameras weren’t on and there isn’t a video of the shooting. Harrity still works for the police department but is under investigation. We will see if this Black police officer will be protected by the same blue wall as so many other cops.